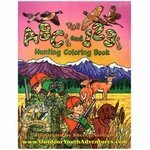 Coloring Books from Outdoor Youth Adventures. 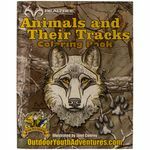 These coloring books are a great way to introduce the young hunter in your life to the great outdoors. 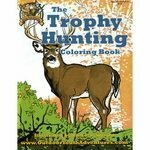 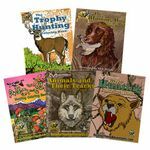 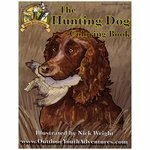 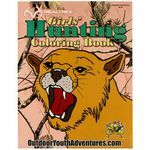 Each book is 48 pages of coloring and activities accurately depicting animals, hunters and the outdoors.